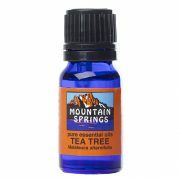 Tea Tree Oil 10 ml. » Nevessence Inc.
Home » All Essential Oils » Search Alphabetically » T » Tea Tree Oil 10 ml. 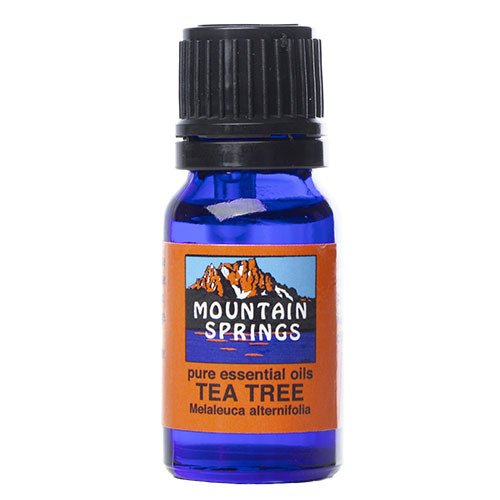 The name Tea Tree was derived from Captain James Cook when he visited Australia in 1770 and noticed the aboriginals made a herbal tea from the leaves. (Melaleuca alternifolia) is unusual because it is actively effective against infectious bacteria, fungi and viruses. It is most commonly used diluted with skin conditions, topically for respiratory complaints, as a powerful immuno-stimulant, and as an insect and vermin repellent. Although Tea Tree is now grown throughout the world, it is almost exclusively produced in its native Australia. 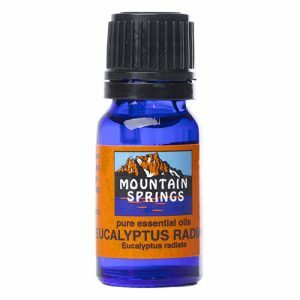 Therapeutic properties and used for: acne, athlete’s foot, blisters, chicken pox, colds, cold sores, fever, flu, insect and vermin repellent, rashes, sinusitis, tuberculosis, vaginitis, warts.